Boyish pretty at Peter Som. From the Peter Som Pre-Fall 2012 collection. See all the looks on vogue.com. Tons of cozy texture at Thakoon. From the Thakoon Pre-Fall 2012 collection. See all the looks on vogue.com. 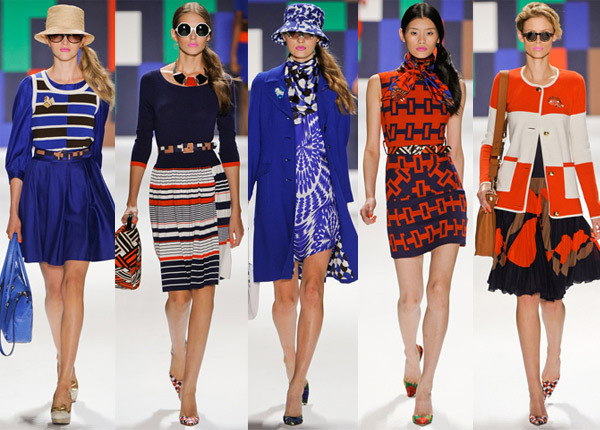 Loved the prints at Milly. From the Milly Spring 2012 collection. See all the looks on style.com.